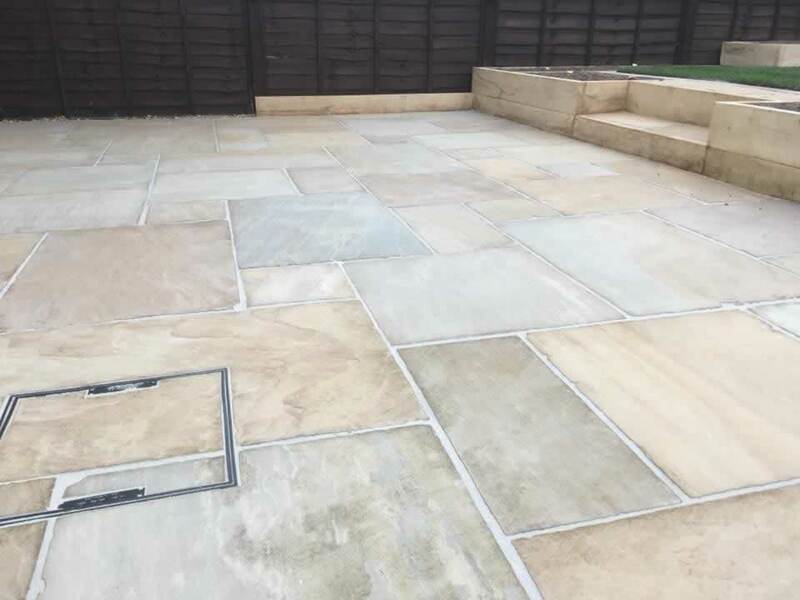 A popular sandstone choice in the Ethan Mason riven range. 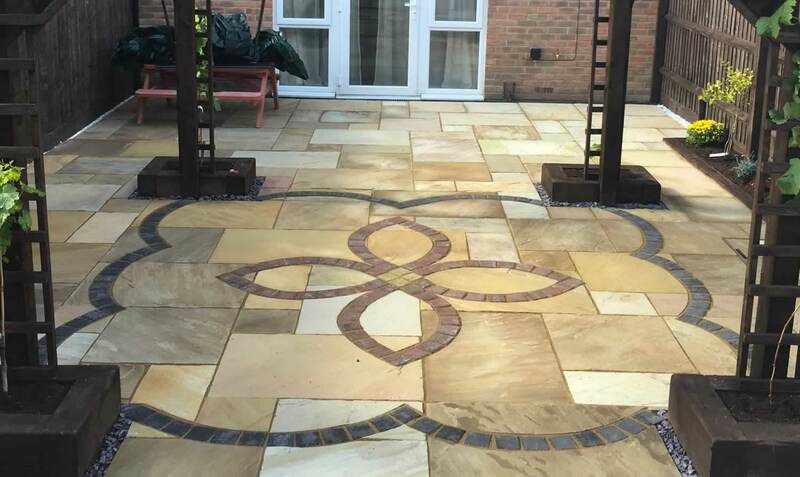 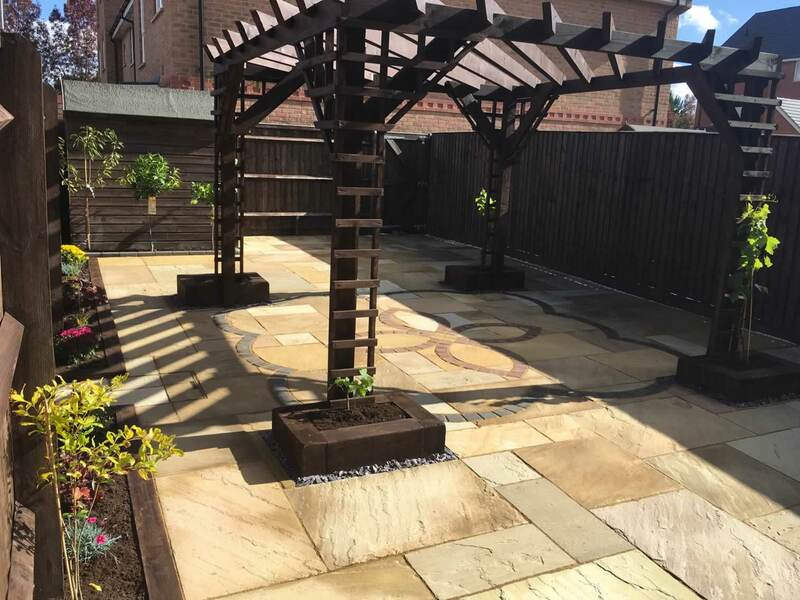 A lighter bend of paving slabs that are a mix of neutral pavers with their own unique blend of brown, yellow and pink tones and veining which makes this combination truly unique. 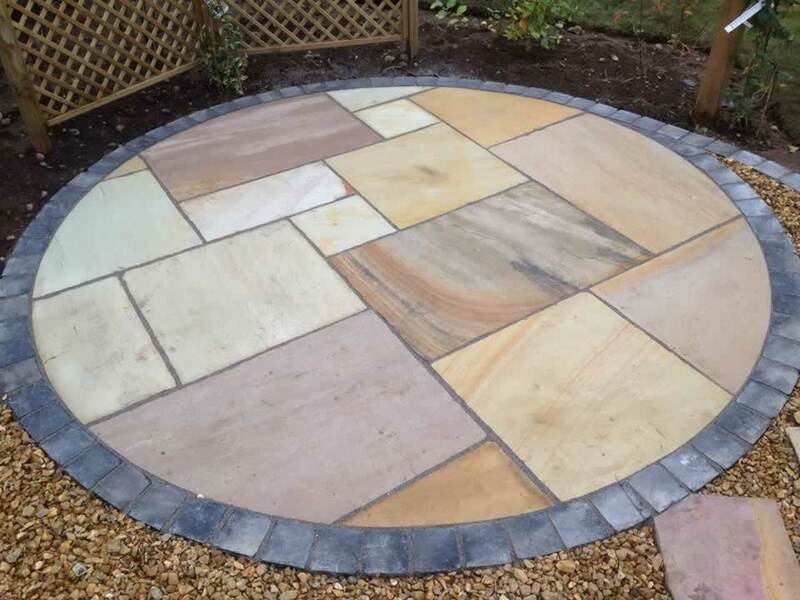 A perfect blend of paving that works well within all gardens to create a warming and homely feel.